No celebration is complete without beautiful florals. Our approved florists bring a wealth of experience to your event. 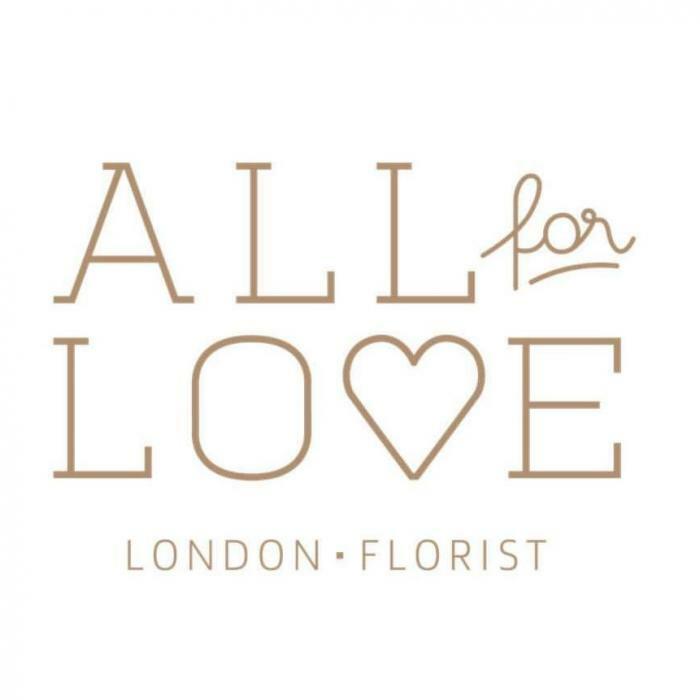 All For Love, is an award-winning, young, independent London florist dedicated to producing truly beautiful flower arrangements for all occasions. 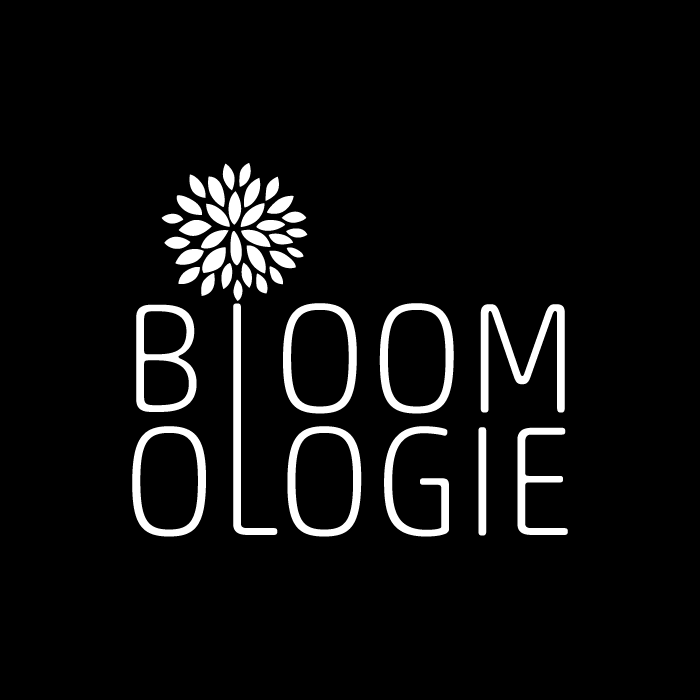 All For Love has grown into one of London’s leading, designer florists, working with premium names in the beauty, hotel, corporate and wedding industries. Contact Ruth Davis for more information or to receive a quote. We believe in living, eating and growing with the seasons – and that means flowers that are seasonal, locally-sourced, and naturally vibrant. Contact Ali Billenness for more information or for a quote. 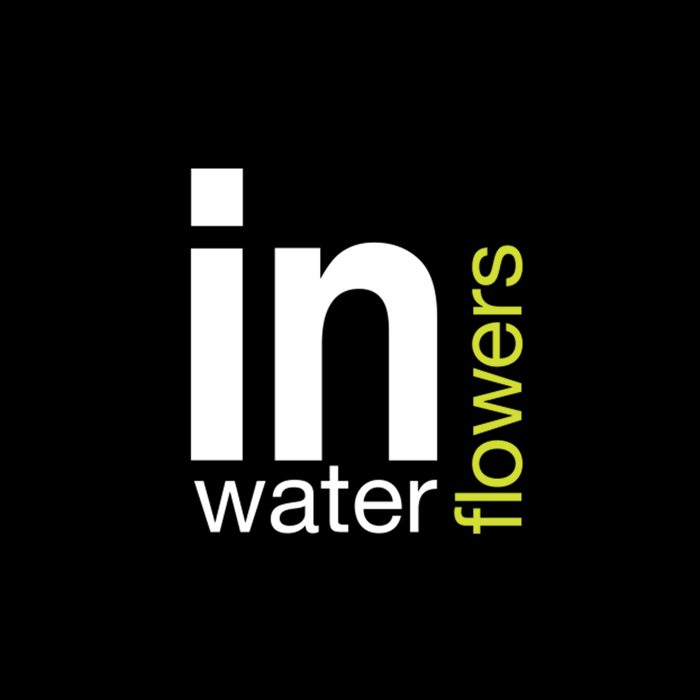 From small intimate dinners to grand celebrations, In Water Flowers has been creating amazing designs for over 15 years. Our imagination, passion and expertise combine to bring you the wow factor. Contact Jayne Colquhoun for more information or a quote. At Karen Woolven Flowers we use decades of professional floristry expertise to create magic from flowers for every occasion. Contact Karen Woolven or Jackie Gregory for more information or a quote. 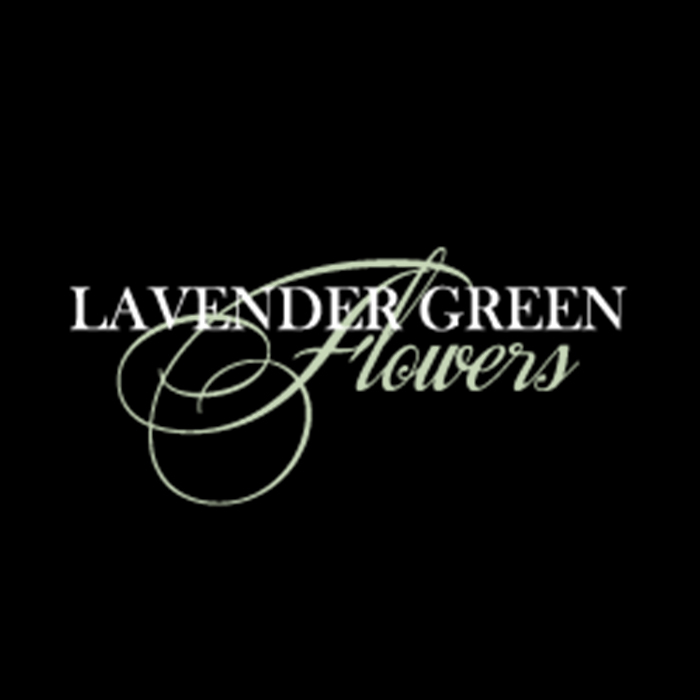 Lavender Green Flowers has an enviable reputation as being one of the very best florists in London. Contact Maddie or Alice for more information or a quote. 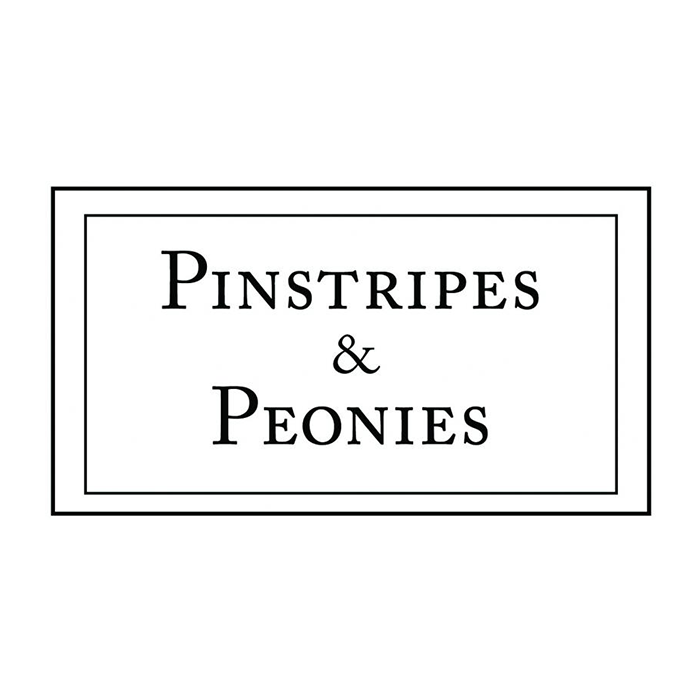 Pinstripes and Peonies are dedicated to delivering the most breath-taking flowers, incredible creativity, bespoke design and impeccable client service. Contact Sinead O'Halloran for more information or a quote.